Having explored several growth opportunities in southeast Wisconsin, Glenn Rieder has entered into a preliminary agreement with the City of West Allis to build an $8 million, 120,000 square foot manufacturing and office facility on a 12 acre remediated brownfield site located at 1960 South 67th Place in West Allis. West Allis is offering a competitive incentive package. Construction is slated for 2017. Glenn Rieder CEO Mike Floyd said, “We are very excited to partner with the City of West Allis to design and build a new 90,000 square foot state-of-the-art manufacturing facility with 30,000 square feet of office space to house our main headquarters.” The company currently employs over 240 skilled cabinet makers, engineers and project professionals with 84 employees based in the Milwaukee area. “Cutting-edge, creative, and growing companies like Glenn Rieder are a prime example of the type of companies that are drawn to the momentum we are seeing in West Allis,” said Mayor Dan Devine. 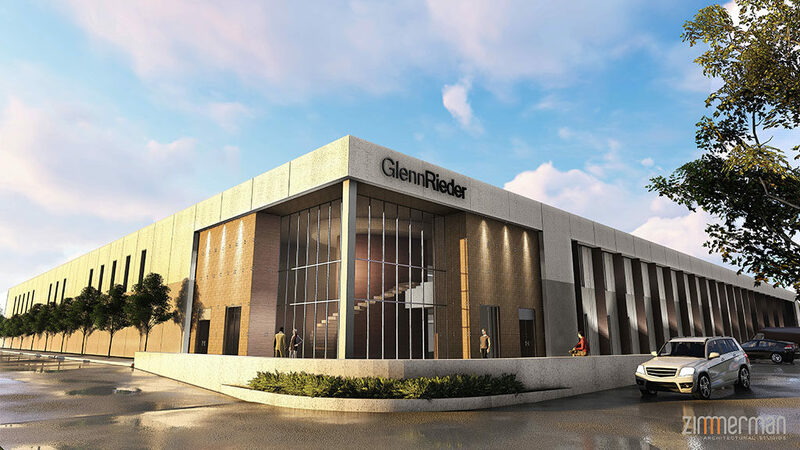 Construction of the new facility will increase Glenn Rieder’s capacity, bring new employment, and enhance its reputation as a leader in the architectural millwork industry.